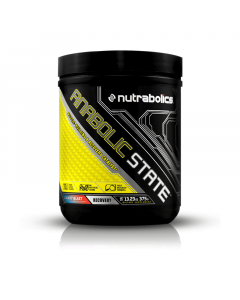 The pursuit of innovation is fundamental to the Nutrabolics® culture; it shapes our strategy and defines our purpose. Our commitment to innovation allows us to maintain a dynamic presence in the global marketplace. Whether for professional athletes or everyday fitness enthusiasts, Nutrabolics® is proud to offer scientifically-advanced supplements that deliver precision nutrition and optimal results. 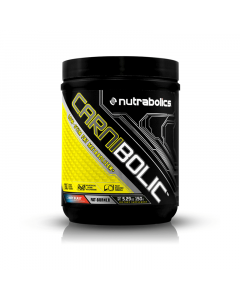 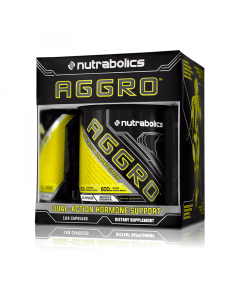 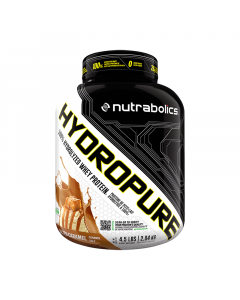 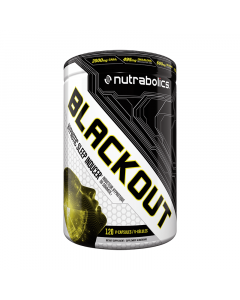 Emerging from the vision to create an industry-leading premium sports supplement brand, Nutrabolics® creates products of the highest quality and innovation. 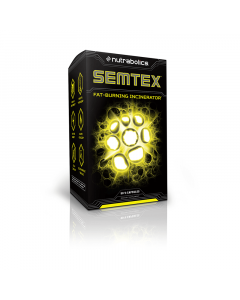 Established in 2002, Nutrabolics® has since exploded internationally, meeting a rising demand from retailers, professional athletes, and fitness enthusiasts in over 50 countries across the globe. 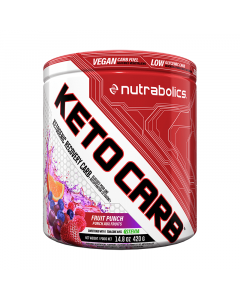 With over a decade of research & development in the health and fitness industry, Nutrabolics® continues to develop the most advanced, clinically-validated and effective nutraceuticals on the market. 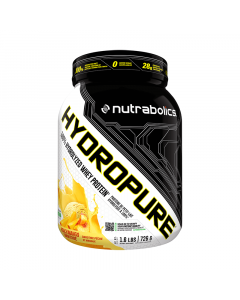 Every supplement in our line has been extensively researched and precisely formulated to ensure transparency, purity, safety, and performance.